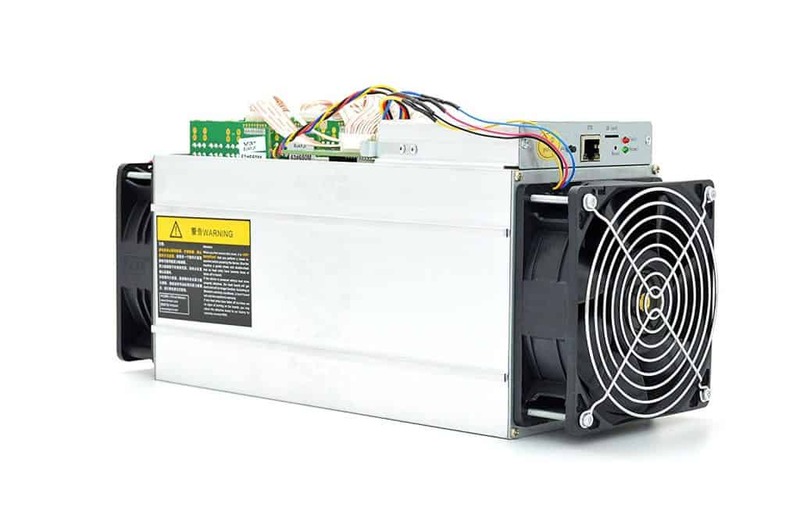 AntMiner APW3 power supply recommended only if you have 205v-264v outlet. Built-in web management portal. No separate host computer required. 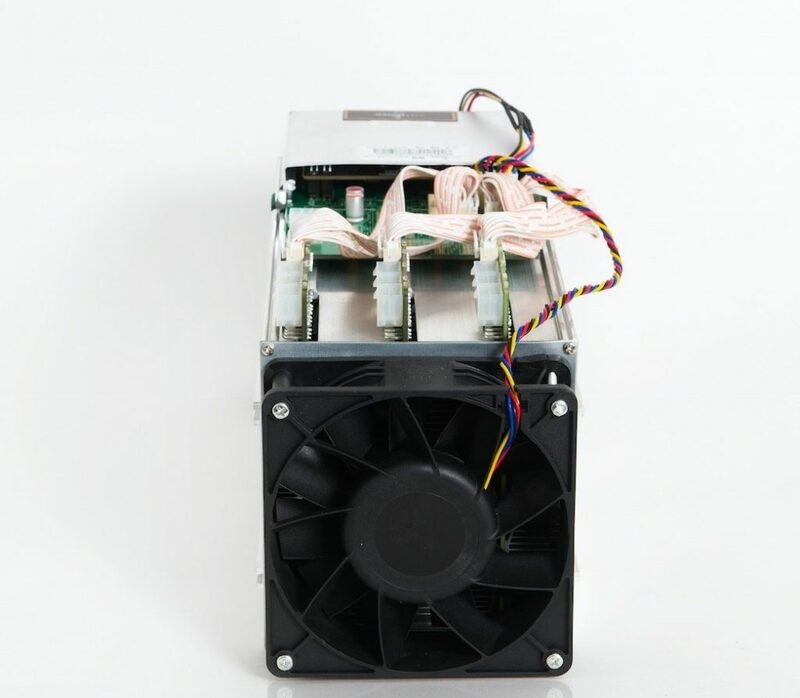 The Antminer S9 is a Bitcoin miner which allows you to mine and contribute to the Bitchain. This machine will allow you to earn your own Bitcoin. Please watch the video below for more information if you are new to Bitcoin mining. The Antimer S9 is LOUD, HOT and hungry for power, it is certainly not the type of equipment you would be able to put in your bedroom. If you install this bad boy then you really should expect your monthly electric bill to increase, that said however this machine DOES allow you to earn money on autopilot. It literally is a case of pluging in and with minimum configuration (and also whether or not you decide to enter a mining pool) you are good to up and go. The reviews from people who bought this on the whole are good with only a few people saying that their unit failed or was not up to scratch, the vast majority of people who bought the Antimer S9 were delighted with it’s performance but be warned – this thing is noisy! It is worth noting that depending upon where you buy your unit from it may or may not come equipped with it’s own power supply so it’s worth checking this out before you buy first. 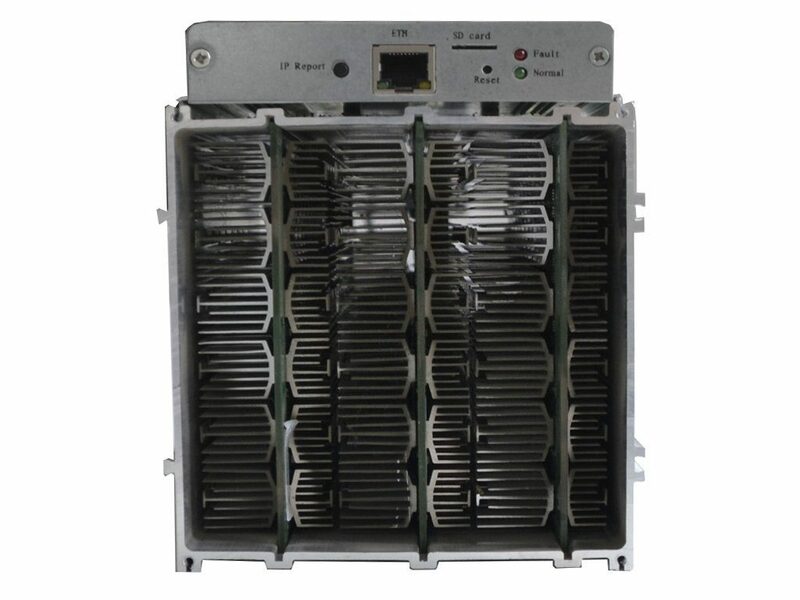 You need PSU at least 1300 W, better 1600 W. We would recommend Bitmain 1600w power supply which you could find by either searching in Google or using the search facility above. We’ve put some basic specifications above but you should check the individual specs before you buy as you may have to adjust the capacity of your electric supply and certainly allow for plenty of ventilation is required. The world of Bitcoin is constantly changing but this puts your ROI into profit in just over a year (assuming everything else remains equal). The S9 has more hashing power than its predecessors (14 TH/s). The unit has a whopping 189 chips which are spread across 3 separate PCB’s. 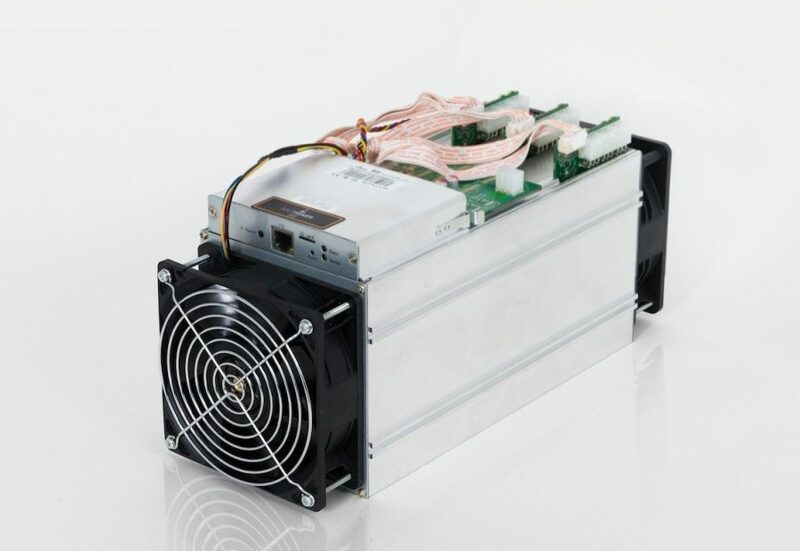 A single machine has the computing power and hashrate to the equivalency of when the entire Bitcoin network started to the mid year 2012 which just shows how capable this machine is. Bear in mind that Power Cost will be depending to your location and that Difficulty differs every two weeks, usually to the upside. 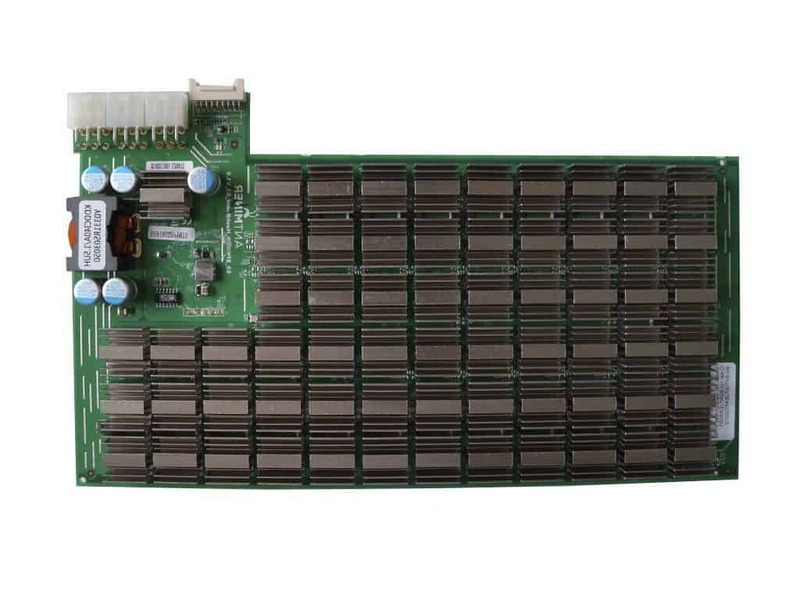 Always remember that during post-halving, a number of marginal miners will most likely be pushed to either upgrade to a better hardware or shut down. 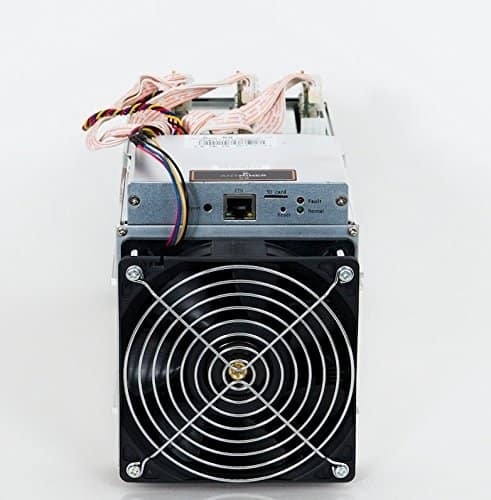 Your mining pool will decide your Pool fees; when solo-mining, a single unit is highly unlikely to find any blocks although the S9 is highly powerful. It is argued that the S9 will yield 0.285 BTC / $159 per month and 3.36 BTC / $1939 in a year.